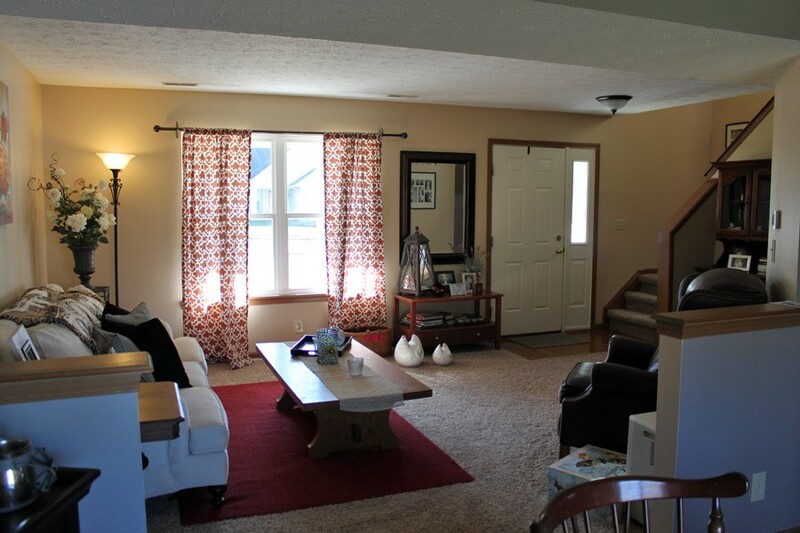 This spacious move-in ready home is set on a secluded cul-de-sac in beautiful Red Oaks Subdivision in. 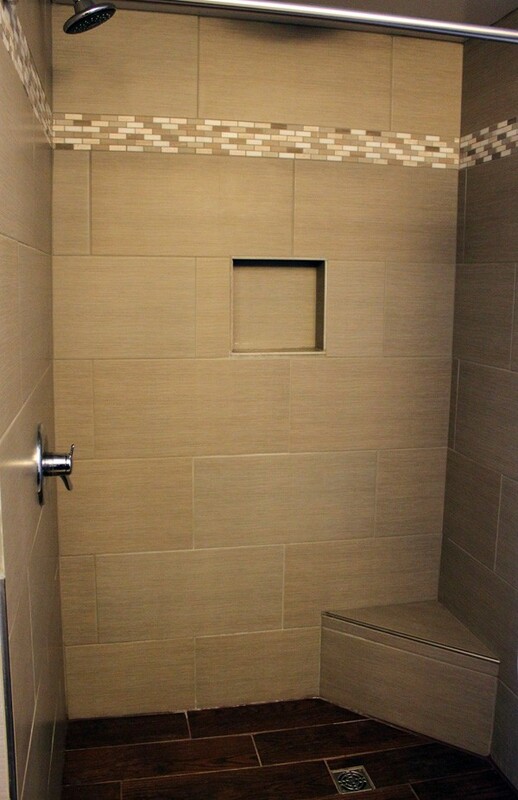 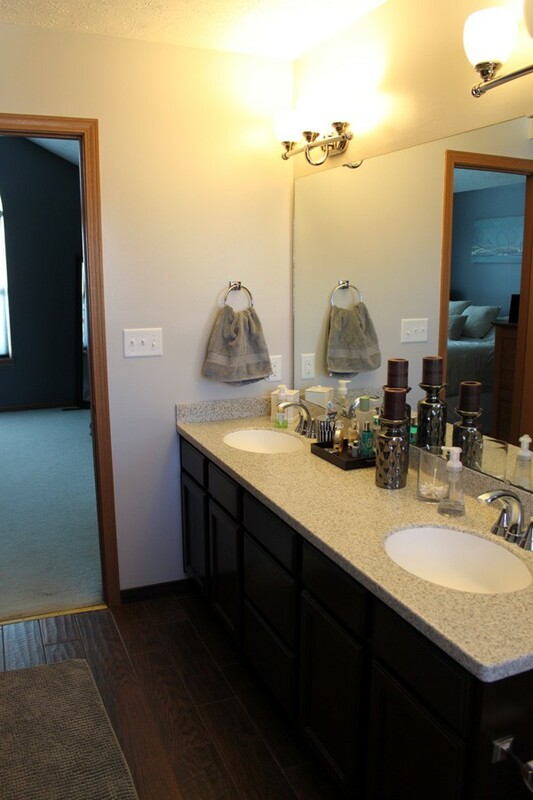 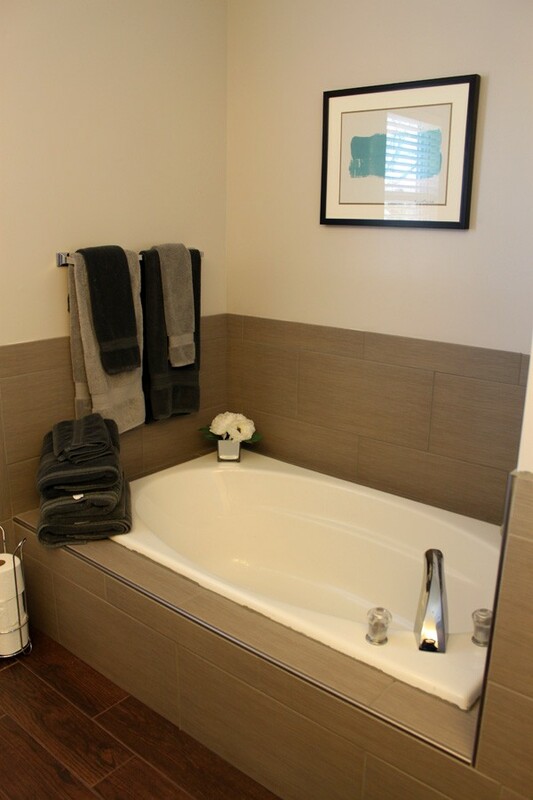 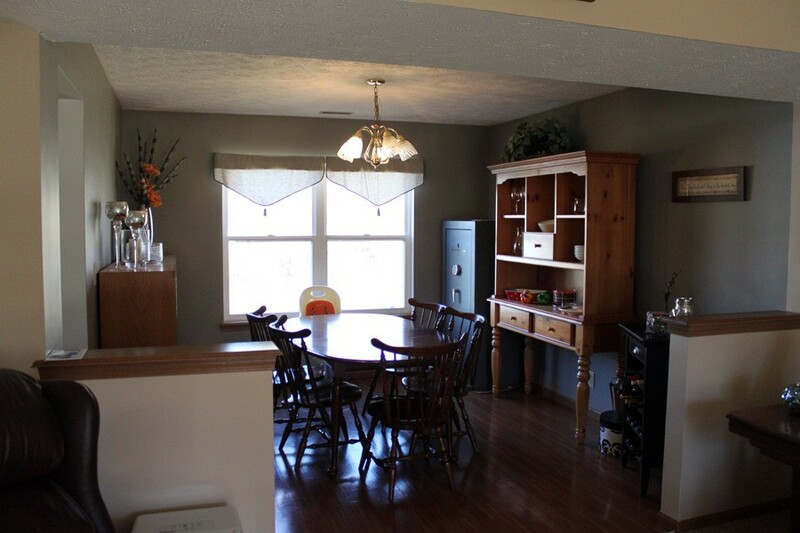 It has 4 bedrooms, 2 1/2 bathrooms and offers 2080 sq ft. 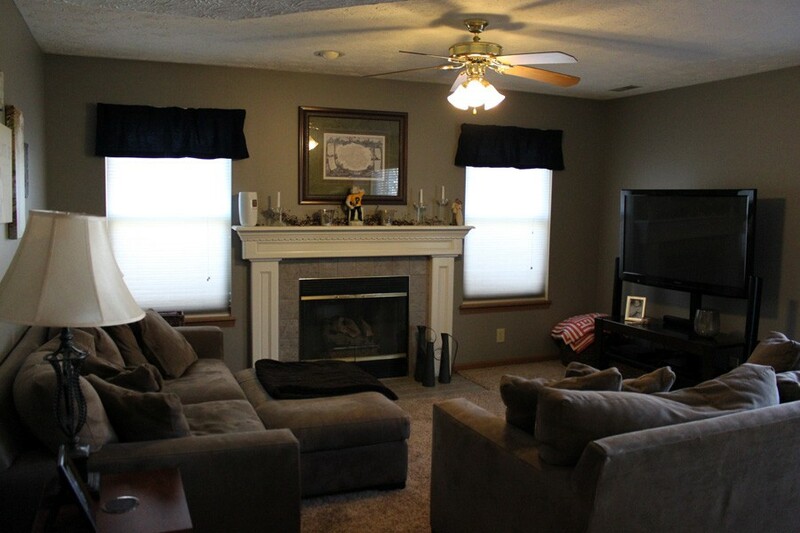 This home features 2 living areas, a large master bedroom with walk-in closet, newly remodeled in summer of 2015 master bathroom, a bonus room that would be great for storage or a play area and a shed in the backyard for extra storage. 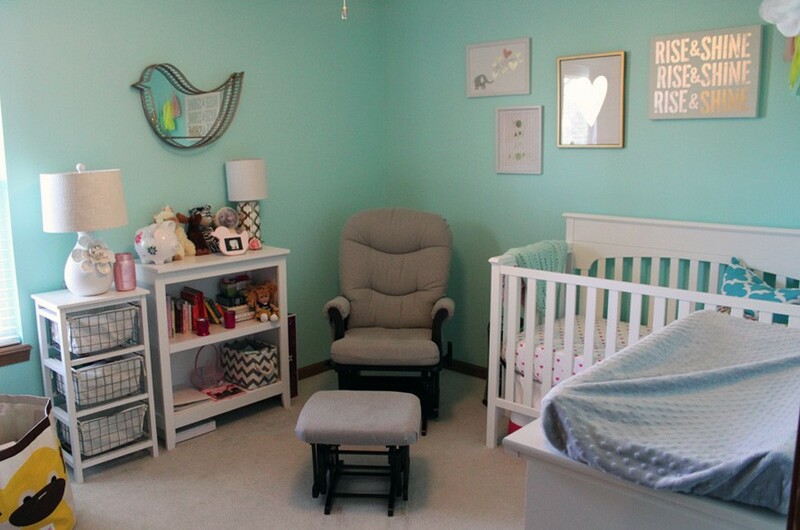 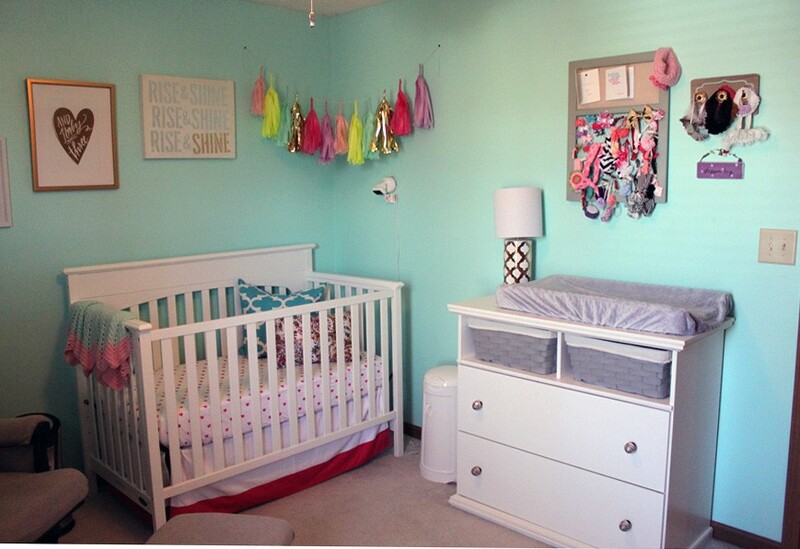 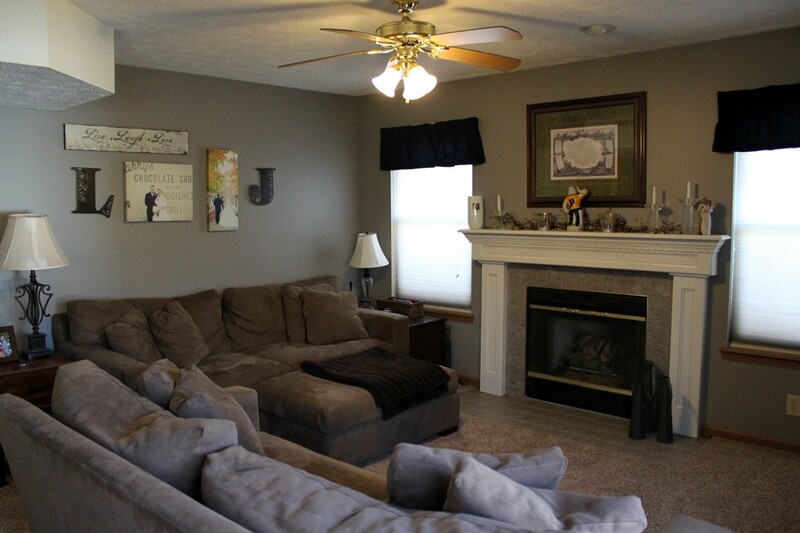 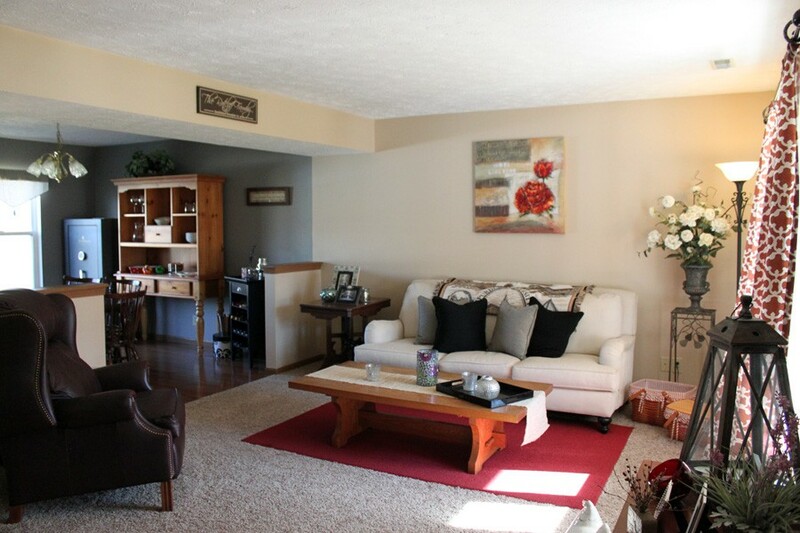 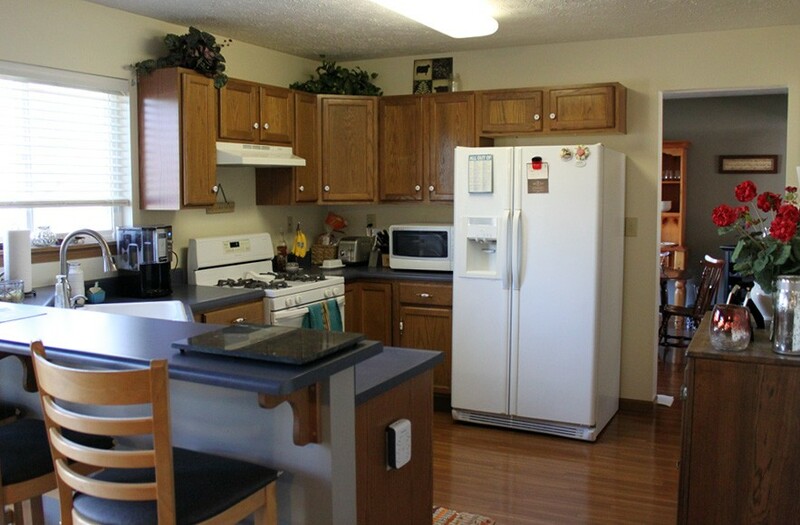 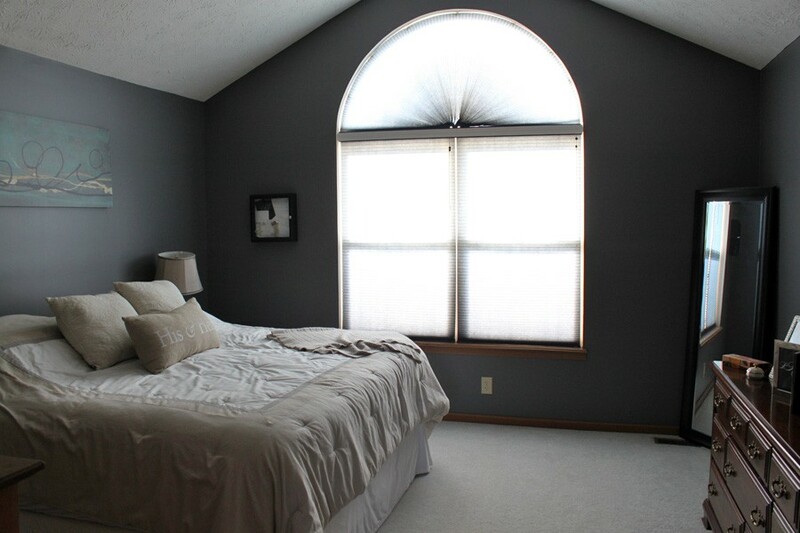 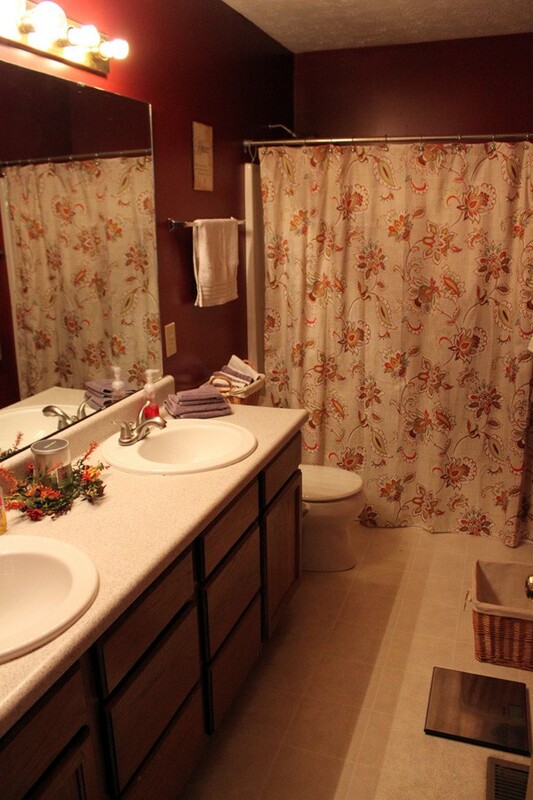 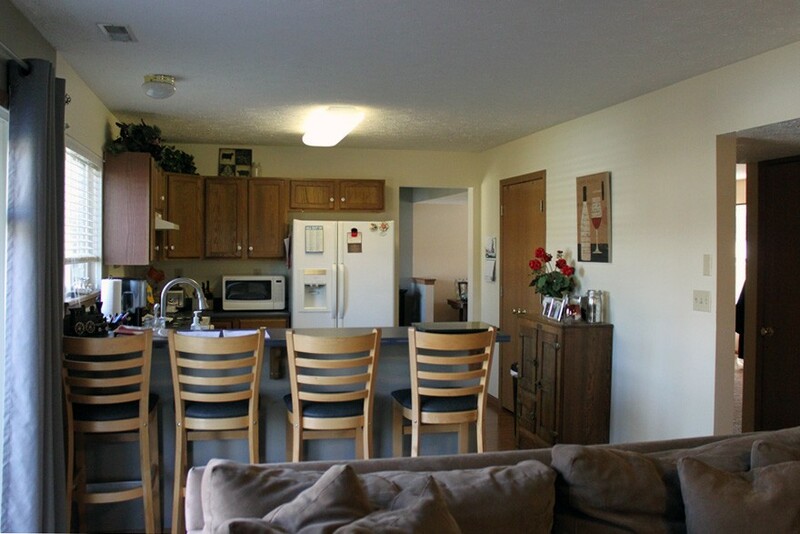 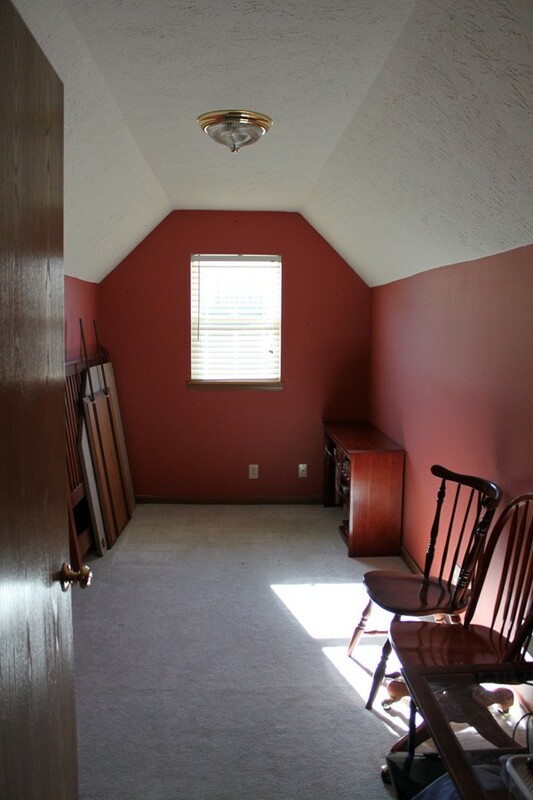 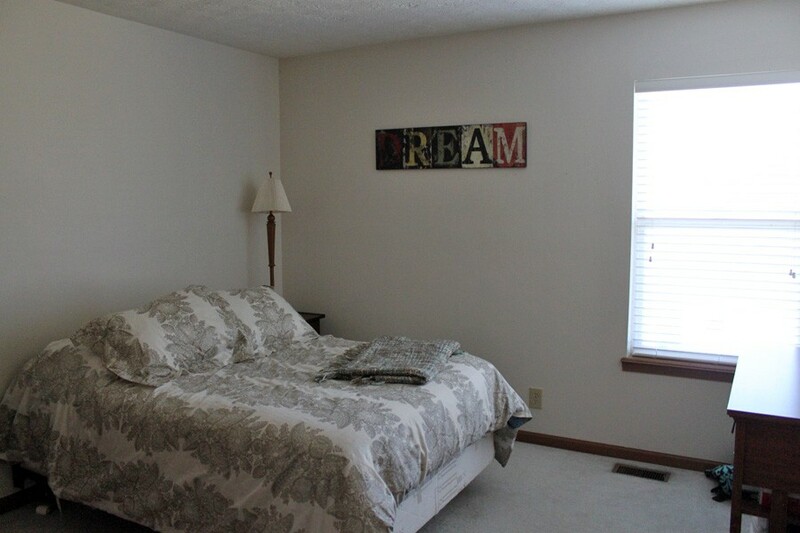 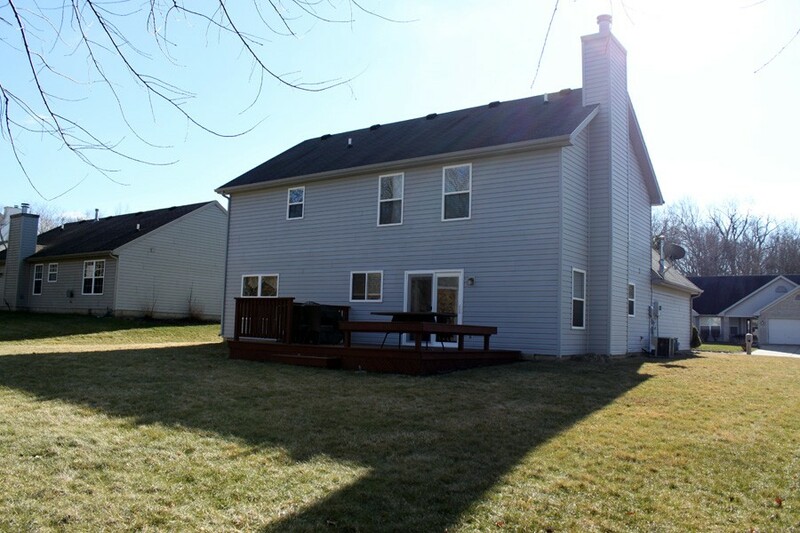 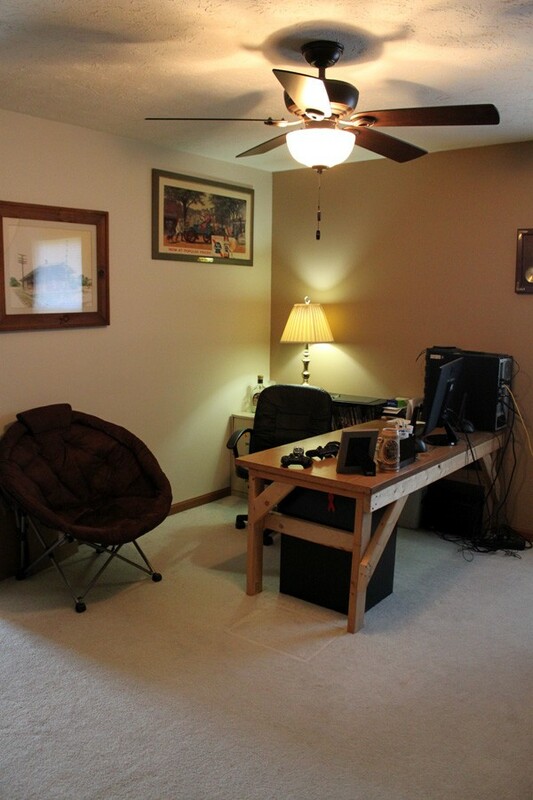 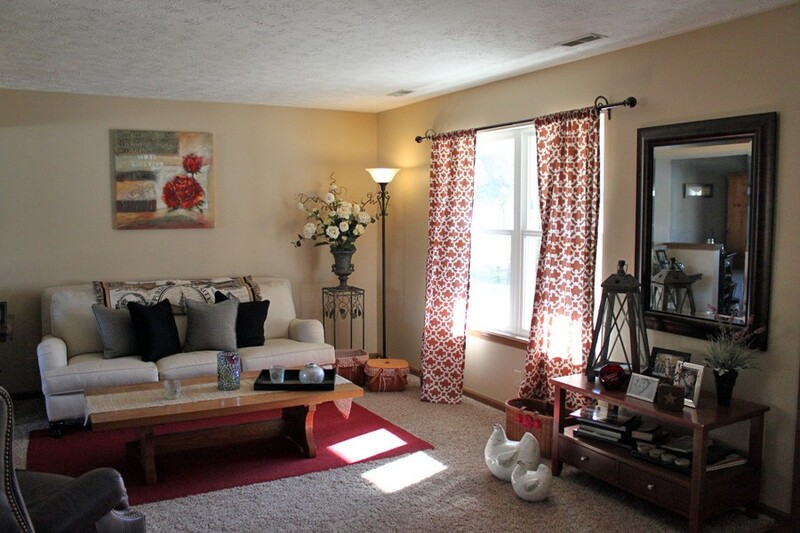 Located in McCutcheon school district, this home is close to schools, shopping and dining. 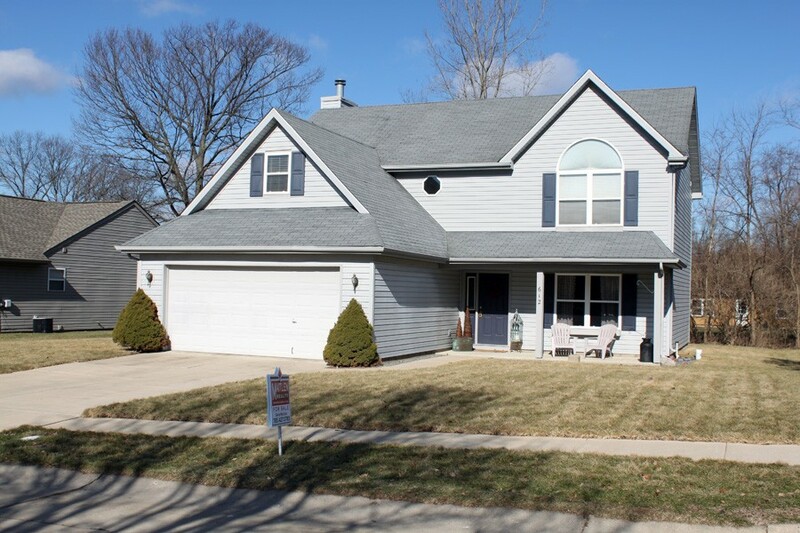 New furnace and humidifier installed in December of 2015 and a new water heater in July of 2015.